Tasting just like a bucket of freshly picked cherries, this range of ID Juicy Lube flavoured personal lubricants offer long lasting glide. 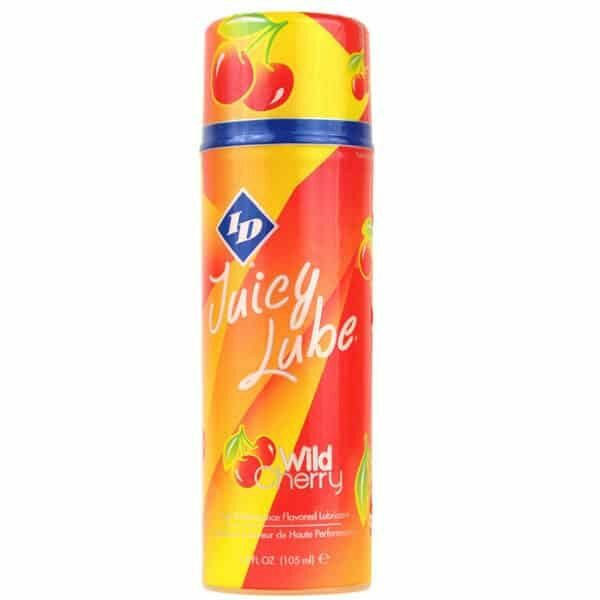 ID Juicy Lube Wild Cherry Flavoured Personal Lubricant. One of the juiciest flavoured personal lubricants you will find, this ID Juicy Lube is the perfect compliment to any massage session. 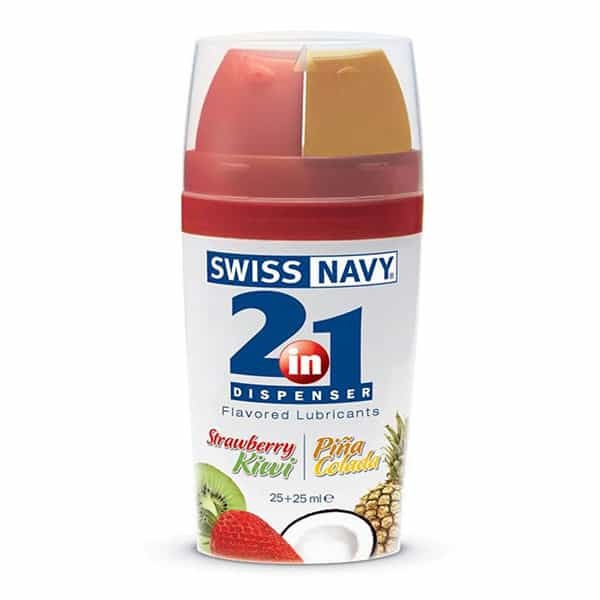 Just like indulging in a bag of ripe, hand-picked cherries, your tastebuds will be invigorated to a whole new level. 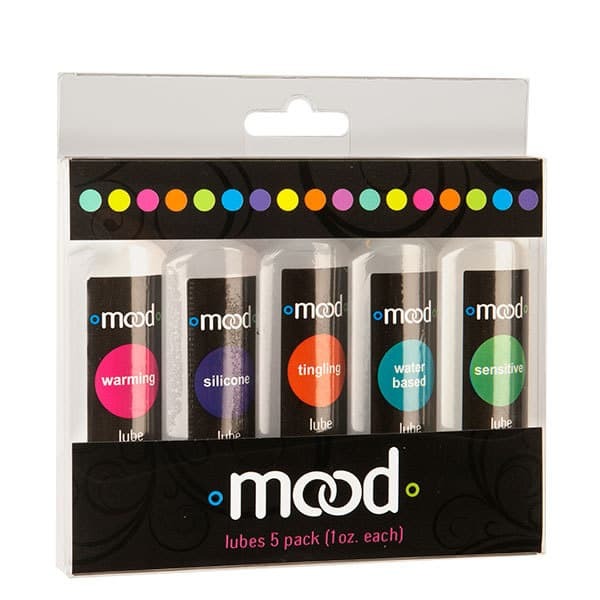 Just add a few drops to your favourite handheld massager, enjoy the sensational gliding sensation while your skin begins to taste like wild cherries. 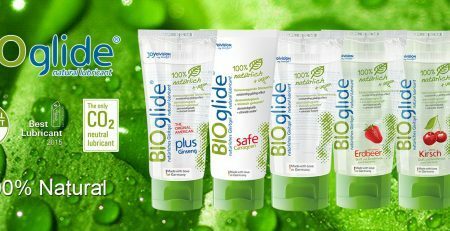 The innovative airless pump system means that every drop stays fresh ready for use, maintaining it’s superior glide at all times. 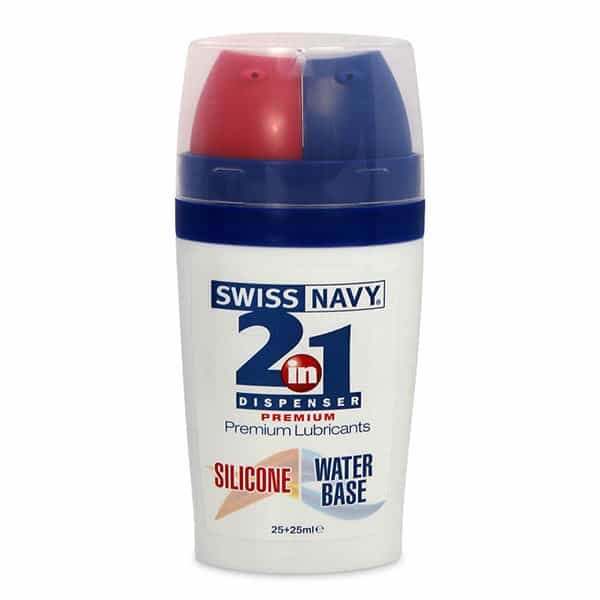 When it comes to flavoured personal lubricants, this formula is designed to be high performance, meaning that it offers a beautiful, long lasting glide as well as tasting great. Another popular addition to the ranges of lubes offered by ID Lubricants, this wild cherry flavour is designed to pamper the body and taste buds.